Ring in the New Year with your new Condo & $3,000 carpet allowance in the form of concessions! 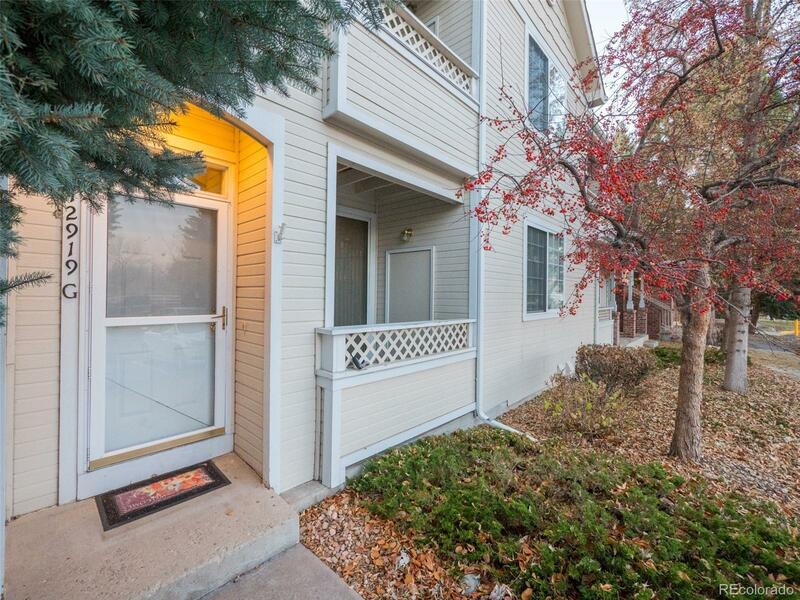 Great end unit on ground level w/ 3 beds/2baths & a Garage!! Ranch plan with no stairs that is handicap accessible. Enjoy the near by lake and miles & miles of paths! The light rail is minutes outside of your front door! Living room with gas log fireplace, Huge kitchen island with tons of kitchen cabinet space and storage, all appliances stay, washer & dryer included. Master with onsite 4-piece bath & walk-in closet.